How do I delete photos from an album? How do I set my Meetup group's cover photo? Why can't I find my new Meetup group? Can I organize more than one Meetup group? How do I step down as organizer? 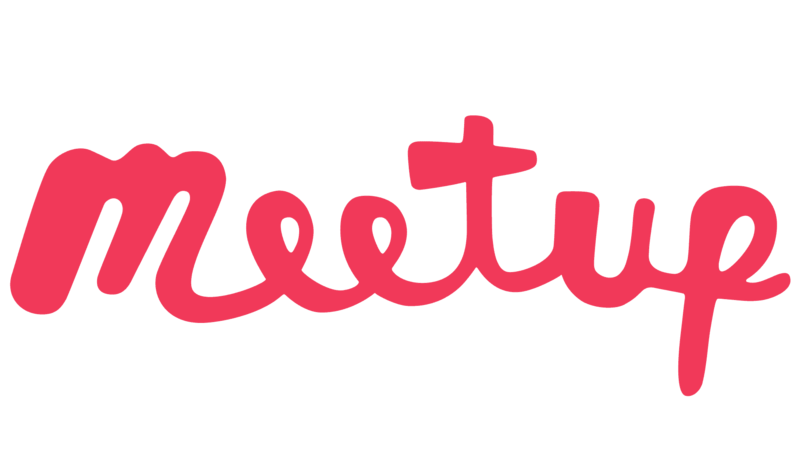 What is Meetup @ WeWork? How do I download/print my Meetup attendee list? How do I get members to participate? How do I mute a group message? How do I leave a group message? How do I reply to messages via email? How do I edit my Meetup group's mailing list? How do I link my Meetup group's homepage to social media? How do I edit my Meetup group's topics? How do I edit my Meetup group's visibility?